Teksupport has done it again! Coming off strong with events such as Solomun, Circoloco, and Adam Beyer x Cirez D all at Brooklyn’s Navy Yard Building 28. For a finale of the venue’s final show will present a rare performance from Eric Prydz as PRYDA taking place on Saturday, February 23rd. Prydz requested to play the final party of the Navy Yard after selling out two nights there in November, performing under his techno-focused moniker Cirez D, back to back with Drumcode founder Adam Beyer, which is still being talked about to this day and was greatest event by Teksupport. From the many alter egos of Prydz, including the darker Cirez D, progressive Pryda remains the most well-known and influential, though his performances as PRYDA remain rare. Beginning the alias in 2004 with tracks such as Pjanoo, Allein, Power Drive, and much more, establishing the distinctive “Pryda Sound” that has a reputation of an entire generation of progressive house artists. Along with his jaw-dropping holographic visuals that has been seen at his EPIC shows. 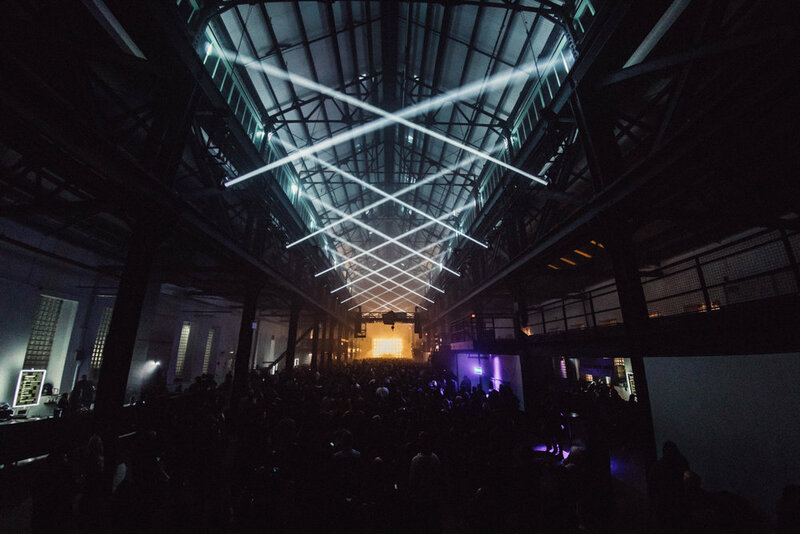 Teksupport has become the staple of the city's nightlife since its 2014 foundation, discovering incredible raw and industrial spaces and transforming them for large scale one-off underground dance events with bespoke production. 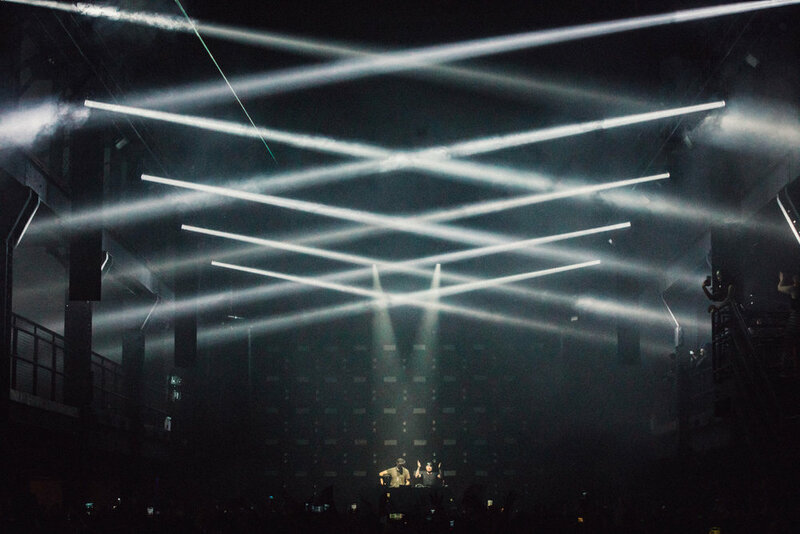 In the coming months alone they will host the likes of Maceo Plex, Marco Carola, Maya Jane Coles, and Sven Väth, showcasing the strains of house and techno they are committed to championing.